and the importance of aging in place. and safety of your own home. Staying active is an important part of being healthy, physically and mentally. 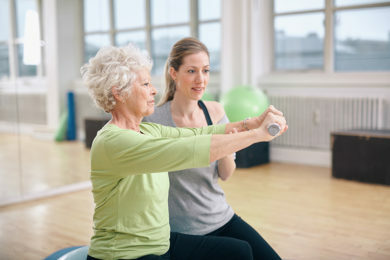 We can assist with physical therapy as part of your unique care plan. The reassurance and peace of mind that comes with knowing a friendly, compassionate Better At Home companion visits regularly. Need groceries, a prescription pick-up or a gift for a special occasion? We’re here to help make sure you have everything you need. Our agency selects only experienced home care professionals who are bonded, insured and thoroughly background checked for your peace of mind. We offer a complimentary home assessment to create a unique plan of care exclusive to you and your needs. At Better At Home, LLC, we collaborate with your physician, case manager, hospital or rehabilitation facility to provide the services you need when you need them. 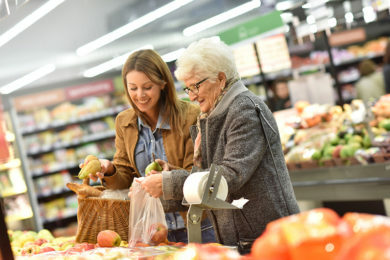 Services range from personal care to assistance with daily living skills such as bathing, dressing and toileting to homemaking services such as meal preparation, shopping and basic housekeeping tasks, as well as respite care for families and assistance with physical and occupational therapy. We coordinate all these services to provide seamless, effortless service for you and there is always someone available to speak with when you have changes or need questions answered. 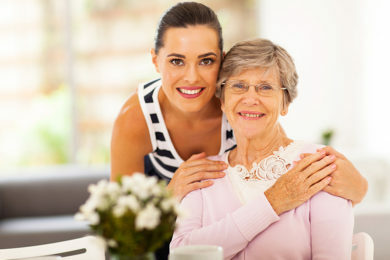 We believe that life is Better At Home, and that better care begins at home. That’s why we’ll strive our best to keep you there.